Inspired by medieval Europe and the former East, Skarazula repertoire offers rooms with catchy sounds of yesterday, seen by musicians of today. For several years, the musicians of Skarazula cultivate an interest in early music and continue their research to discover the rich and fascinating world of medieval music. The group has many instruments bearing exotic names, most of which are made by the 3 musicians, offering wealth to their music. 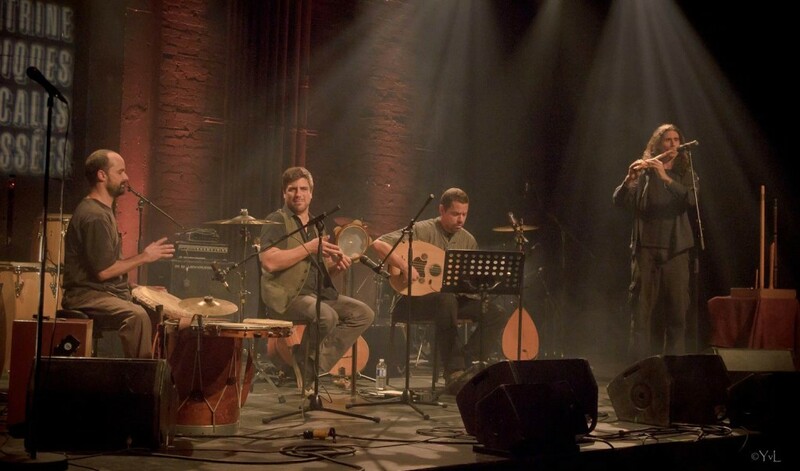 Whether interpreting their own compositions or revisiting traditional pieces, the three musicians of Skarazula will bring the same passion and the same talent.